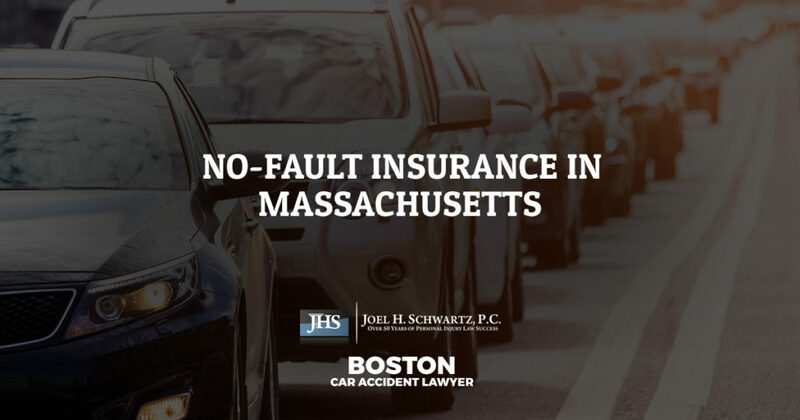 No-Fault Insurance in Massachusetts | Joel H. Schwartz, P.C. As a Massachusetts driver, you’ve probably heard the term “no-fault” before when discussing car insurance. What does this term mean, exactly, and if there is “no fault” then who is held accountable after a crash? 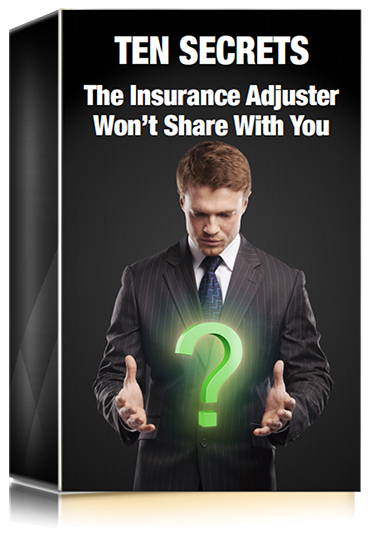 Who pays for any damage and injury if blame for an accident is not being assigned? Let’s take a quick look at no-fault insurance in Massachusetts and answer a few of these questions. 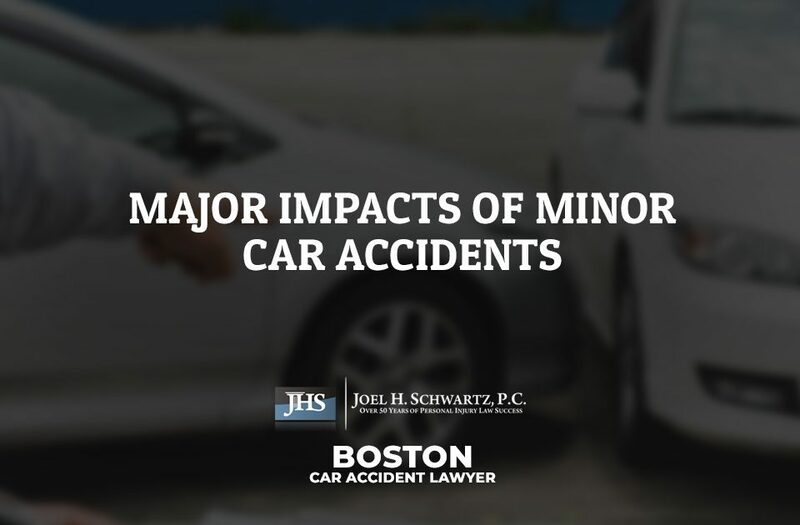 In the 1960s, consumers, insurance companies, and many state governments faced a problem: The cost of claims in auto accident cases was rising, which led to higher insurance costs. More (and more costly) cases led to higher legal fees, as well as a growing number of cases clogging the courts. 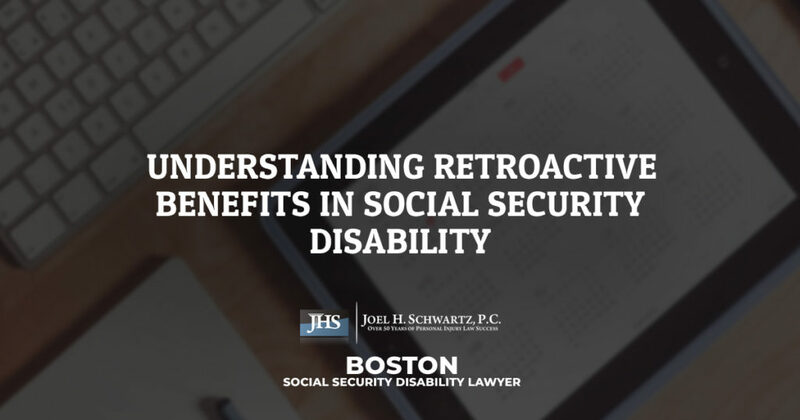 In response to the problem, an alternative was proposed to the traditional “tort” system of handling claims in the courts. 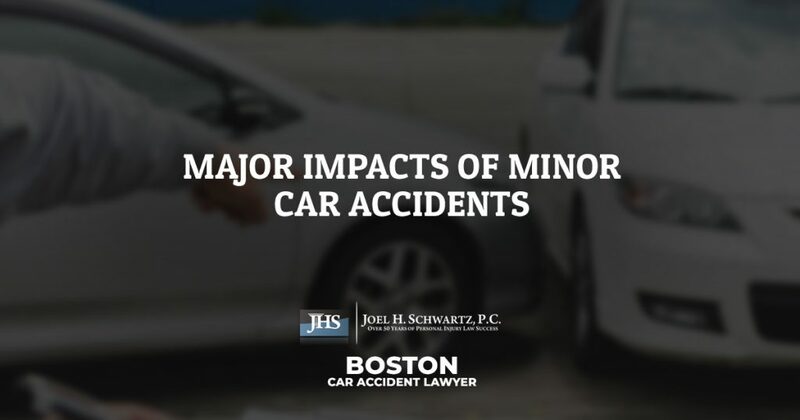 This “no-fault” system would take away crash victims’ rights to sue in most cases, but in return would guarantee benefits for many types of harm caused in a crash, especially by personal injury protection (PIP). Beginning in 1970, about half the states eventually adopted a no-fault system (although about half of them have since reversed course). Massachusetts has used such a system since 1971. How Does It Work? Who Really Pays? In tort (sometimes called “fault”) states, drivers still need insurance to operate. But as a rule, the insurance drivers are required to carry is used only to cover the property damage and injury that they cause. It doesn’t cover any harm that the insured driver might suffer. To recover in that kind of claim, a driver has to go to court. No-fault insurance is, in effect, insurance on yourself. If you’re injured in any motor vehicle accident, regardless of who caused it, many of your medical expenses will be covered. You don’t have to take the other driver to court or rely on the other driver’s insurance. By having the required insurance, you are, in some sense, paying for your own injuries, even when someone else causes them. This kind of system works because every driver has the required insurance (the penalty for operating without insurance can include a fine, license suspension, and even jail time). No-fault isn’t perfect. For one thing, it only pays medical benefits up to the policy limit (many drivers buy minimum coverage, which includes only $8,000 in PIP). 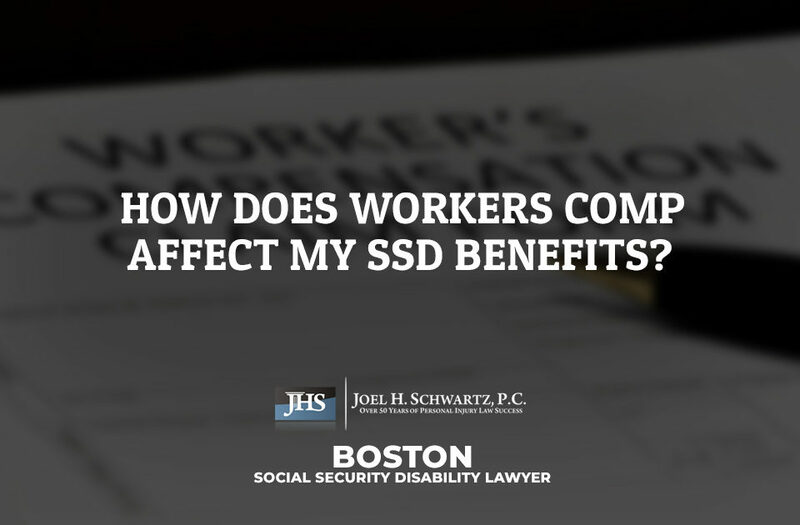 Lawsuits can still be filed, but only when an injury crosses a threshold for seriousness (it must lead to more than $2,000 in medical expenses or meet one of a few criteria). And despite the no-fault label, for many types of crashes your insurer can automatically determine that you were at fault, which affects both the amount they’ll pay and your future rates. 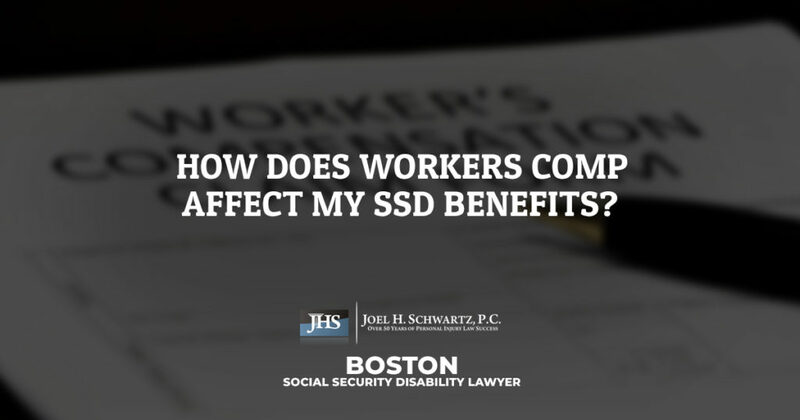 Understanding all the ins and outs of Massachusetts’ no-fault insurance system can take time—it can even be a full-time job. That’s how we treat it at Joel H. Schwartz, PC. Our team takes the practice of automobile accident law seriously, and we’ve dedicated a large portion of our time to knowing how the law works and how it applies to every situation that can arise. We’ve helped hundreds of clients with their cases, and we can help you. 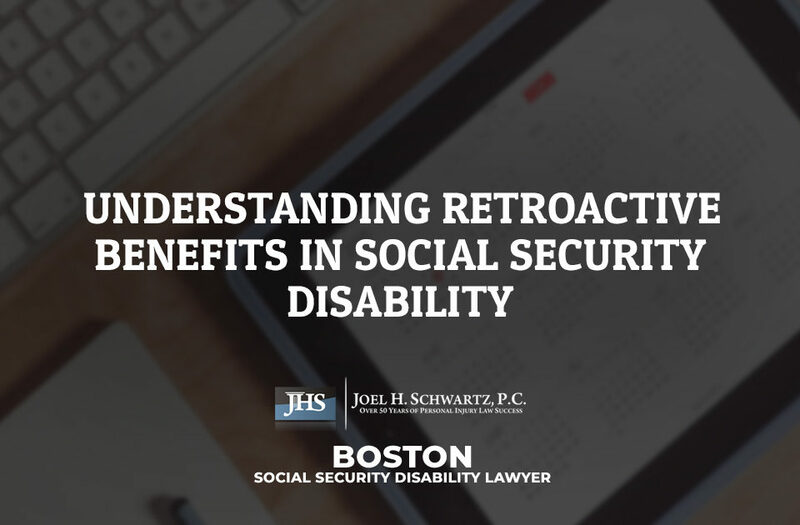 Give us a call at 1-800-660-2270 or contact us online through the form below to schedule a free consultation to discuss your case and learn more.